Today is the first day of our Blue Ridge Parkway Motorcycle Ride. We have planned to make this ride for several years now… but life always gets in the way of the best laid plans. We have driven parts of the Blue Ridge Parkway before and that is what inspired us to ride it. Today we are finally going to make it happen. We loaded up the bike the night before so we could get an early start. The plan is to ride to Jackson, Mississippi. 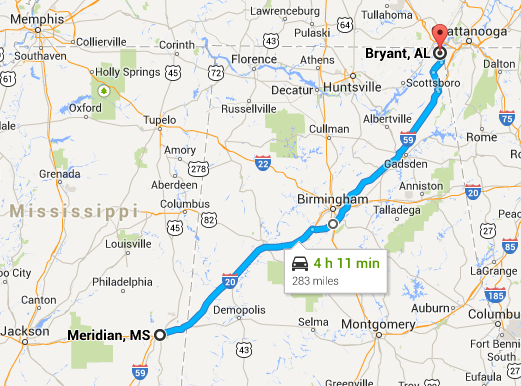 523 miles, just a little over half way to my friend Larry’s in Bryant, Alabama. Normally we schedule sightseeing stops on many of the days we ride and don’t travel so many miles. It helps to break up the time on the bike and gives us a chance to stretch our legs a bit. We have traveled this route many times going out to visit my ol’ Air Force buddy and best friend, so we have seen much of what is to see along the way. Today we are just riding, covering a lot of miles. It was a cool, crisp morning, perfect riding weather. 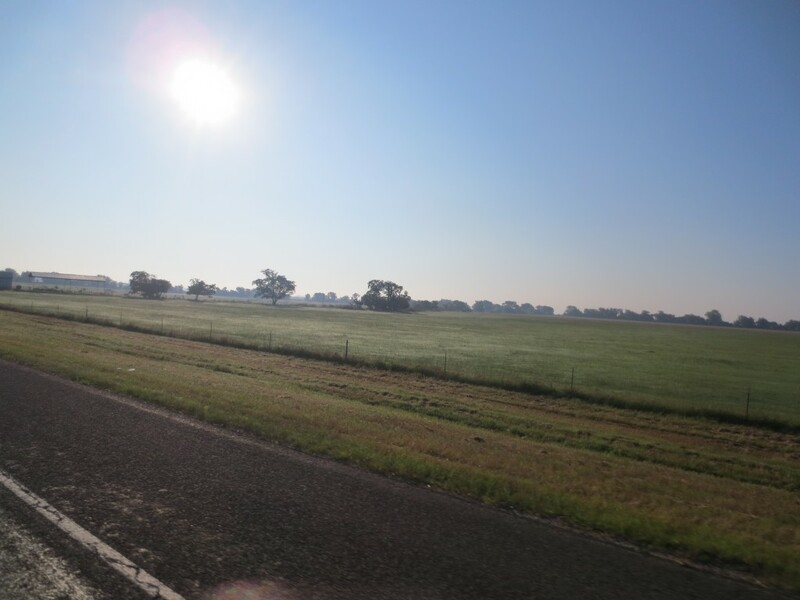 I checked the weather along our route before we left and there was a good possibility of rain (50 – 60%) once we left Texas. We have driven this route many times and it seems that we almost always hit rain going through Mississippi. At our first gas (petrol) stop we talked to a guy about our trip. 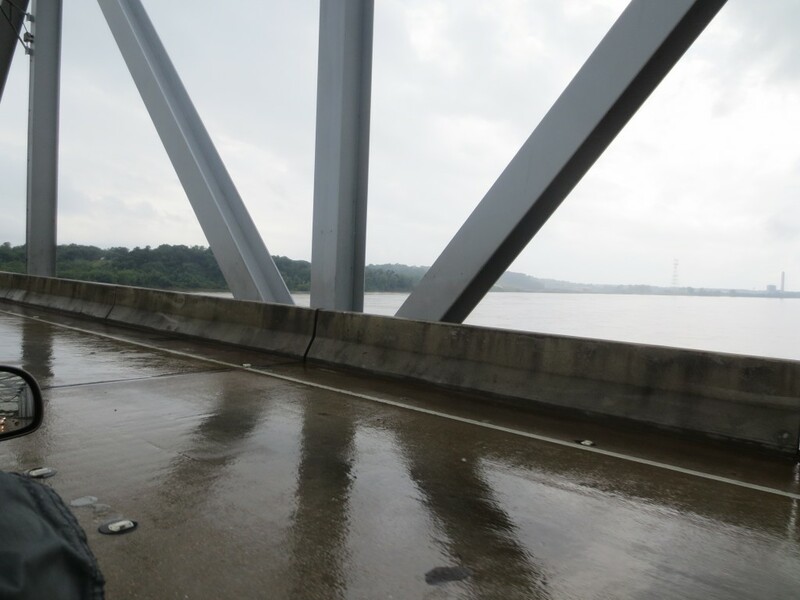 When he realized we would be riding through Mississippi he asked if we brought our rain gear because he said he always gets rained on traveling through Mississippi. I guess we aren’t the only ones who have made that observation. 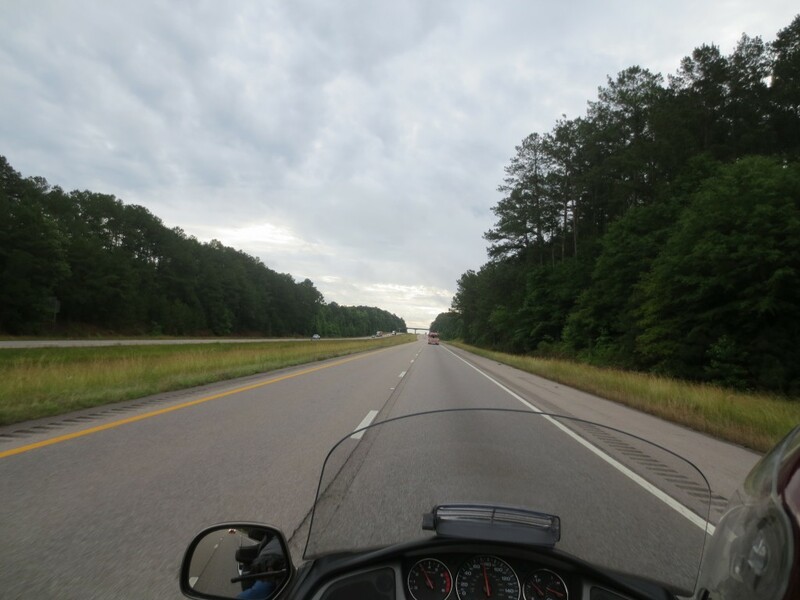 Over the years we have ridden many miles and generally have missed any heavy rain, so I was hoping our luck would hold out for this trip… Riding through Louisiana we encountered light rain from time to time but not enough to stop and put on the rain gear. As we approached Mississippi the sky became darker and darker the closer we got to Mississippi. We realized our luck was about to run out. We stopped and suited up with our rain gear. Within a few miles we were crossing the Mississippi River into Mississippi in the rain. It wasn’t long until it was raining very hard. It has been 30+ years since I have ridden in rain this heavy. I was Ok but my concern was how Janet was handling the rain. She handled the rain really well. We reached Jackson, Mississippi, our planned destination, just before 5:00 PM. 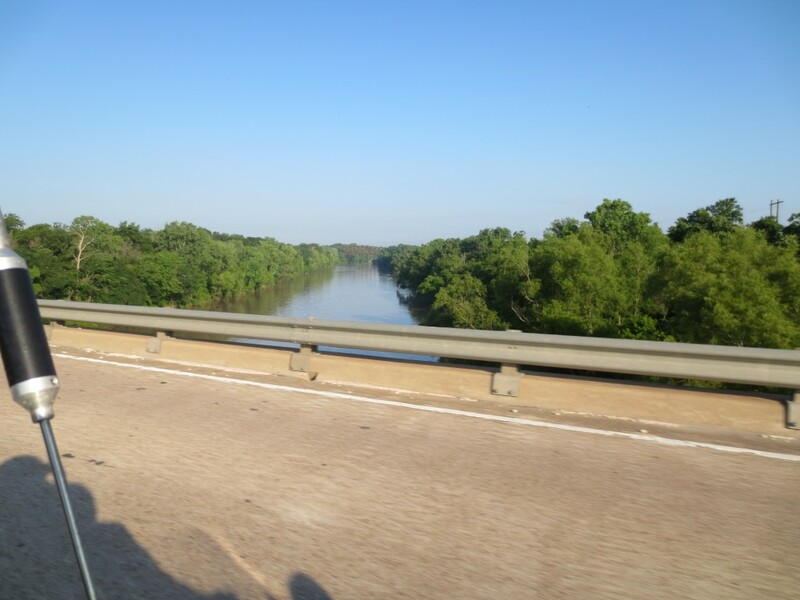 Because it was still early we decided to ride on (in heavy rain) to Meridian, Mississippi. That would leave us with less than 300 miles to ride tomorrow. If there was rain tomorrow we could take our time and not be rushed. Today there is a 30% change of rain along our route. The sky is overcast and it looked like we might get wet again. It’s just 283 miles mostly freeway to Larry’s. We will be there by noon. It was cool from the earlier rain which made for good riding. The sun did manage to break through the clouds from time to time. As usual everything was lush and green, rolling hills and eventually mountains. Our only stops were for gas and to put on our rain gear. It started to rain a bit when we left the freeway and headed up Sand Mountain (actually it’s more of a plateau). Two or three miles from Larry’s it did start to rain heavily for a few minutes. It rained just enough to get us wet and then stopped before we got to Larry’s. All in all it was a good short riding day. We haven’t been out to Larry’s in a few years so it was good to get back. We will spend the next two days visiting before we all (Larry C., Jo , Larry T., Alfred, Jean, James, Janet and I) head out to ride the Blue Ridge Parkway. Today is day 10 the last day of our Million Dollar Highway Motorcycle Ride. Well this would be the last day of the trip for me LC & LT have 2 full days of riding ahead of them. . It turned out to be a long ride and long day. I did not plan on riding the 552 miles in one day but because of a little misfortune I did. LC & LT and I rode together down I-40 for about 10 or 20 miles before I headed south and they continued east on I-40 to North Alabama and Georgia. It was another cool morning with clear skies and another great riding day. It remained cool all the way home. 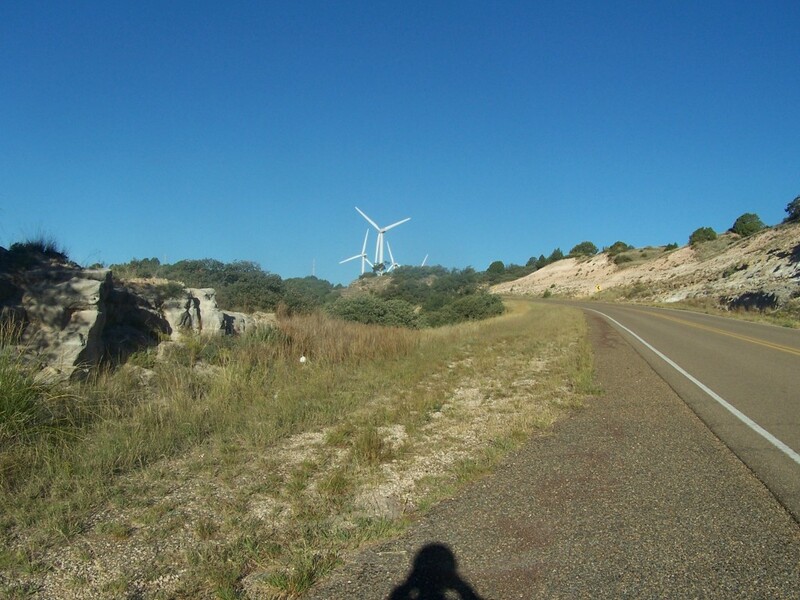 As I headed south I could see a mesa in the distance and the road eventually wound its way up to the mesa top where many wind turbines were turning. 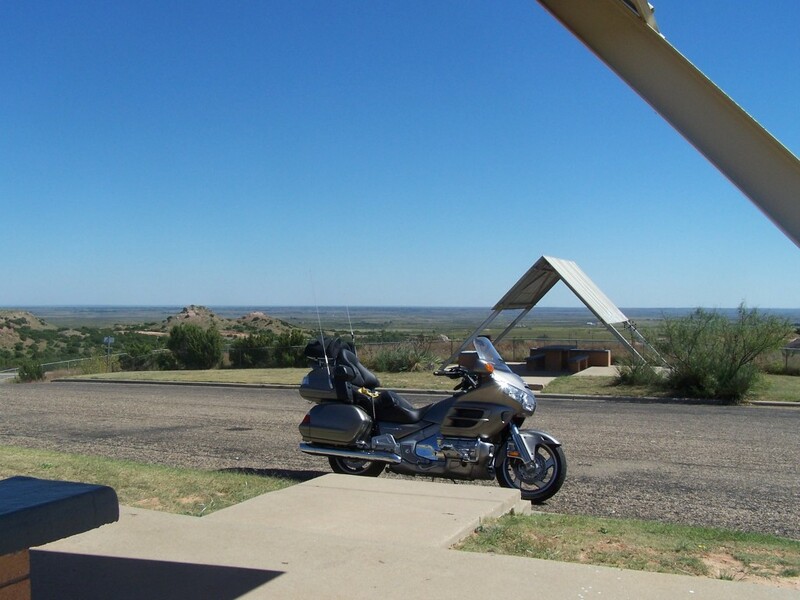 I was making good time and about 30 miles south of Lubbock I stopped at a picnic area that overlooked the valley below. I made a sandwich and had a coke. I called Janet to let her know where I was and that I would call her later to let her know where I would be. When I pulled into the picnic area I ran over something that made a loud pop. I looked on the road to see if something was there but I didn’t find anything. I checked my rear tire to see if I had damaged the tire but I didn’t find anything. So I packed up everything again and headed down the highway. As I pulled on to the highway I could hear a clicking sound that increased in frequency as I sped up. Then I knew I had picked up something in my tire. I stopped on the shoulder and checked the tire more closely, rolling the bike forward until I found a very large screw sticking in the center of the tire. One of the things a biker always fears is a problem with one or more tires. Bikes don’t have spares and flat tires make the bike handle really squirrelly. I carry a tire plug kit for when such a thing happening. But I was afraid that the plug wouldn’t do the job because of the size of the screw. The tire wasn’t leaking air so I opted to ride to the next town, which was about 6 or 7 miles ahead. I could see the town from the picnic area. The first business I saw when I got to town was a small tire shop. I stopped and the owner was a biker and he plugged the tire. 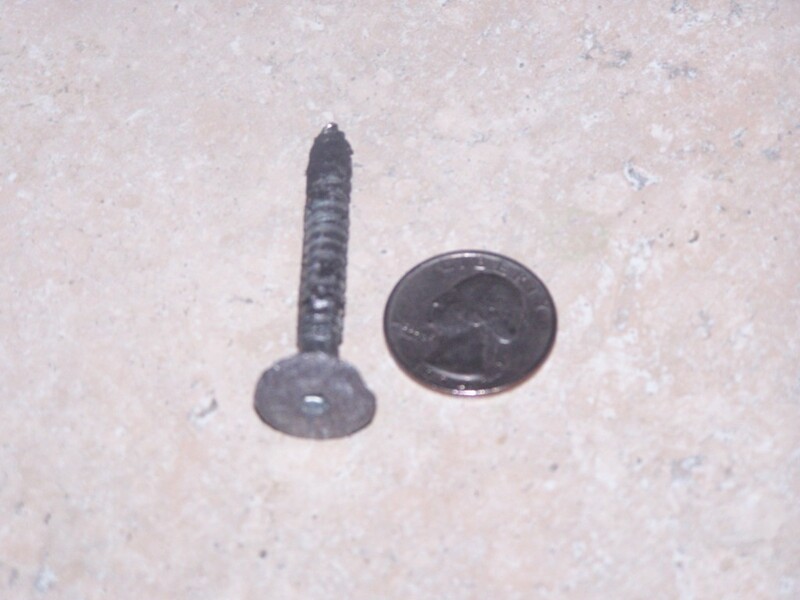 When pulled from the tire, the screw looked even bigger. I wasn’t sure if the plug would hold. Now I had to decide if I should ride back to Lubbock or ride on to Abilene. It was Monday and bike shops are always closed on Mondays so either way I could not get the tire replaced until the following day. I decided to ride on to Abilene. The tire shop owner told me to call him if I had any problems and he would come get me. That made me feel good to know. 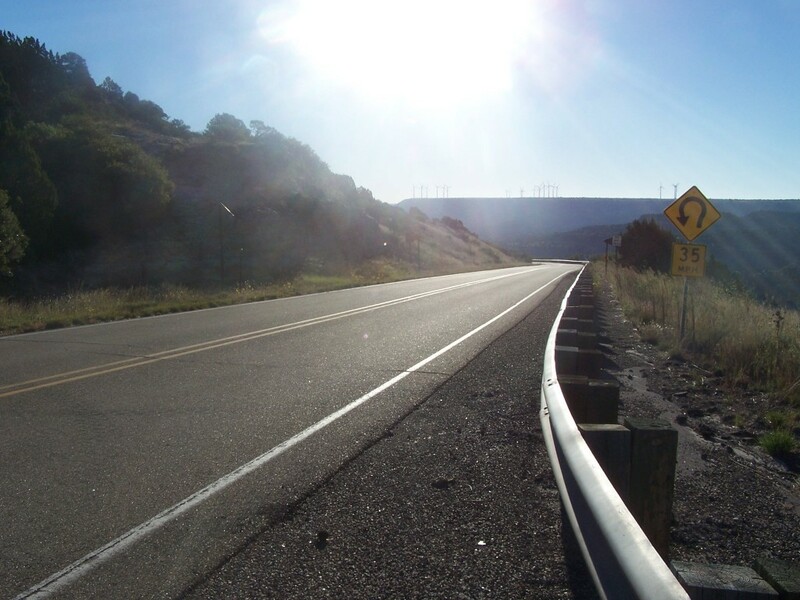 When I got to Sweetwater I stopped for gas and checked the tire pressure and it was good so I decided to ride on. I stopped a second time about 150 miles further and the tire was still OK. The GPS was estimating my arrival in Georgetown at 7:30 PM so I thought I would try to make it on home. The last time I stopped for gas I called Janet to let her know my ETA. I got home at 7:44. It was good to be home. I missed my riding buddy that I left at home. LC & LT talked about returning to do the trip again but this time with the wives. I think we all missed our riding buddies. The Larry’s made it home the following day. LC said, they had ridden just over 4000 miles during their trip. Their trip took 11 days where my trip was 3346 miles over 10 days. For more pictures… Click here. Today is day 9 of our Million Dollar Highway Motorcycle ride. At one of our stops on the Million Dollar Highway, the previous day, we talked to a couple of guys from Alabama. They told us that there was a lot of construction on the route we had planned to take the next day. Soooo…. I plotted an alternate route to avoid the construction. 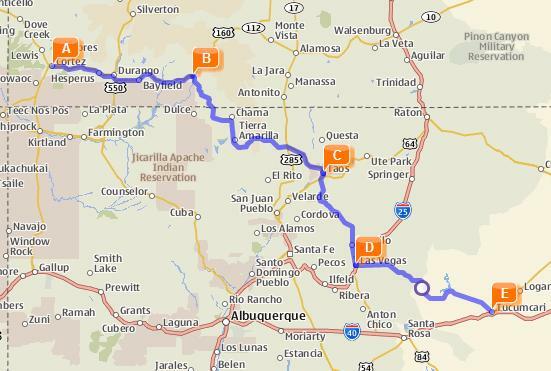 Since I didn’t have a chance to research the route thoroughly we would just be winging it. Tomorrow would be our last day riding together. 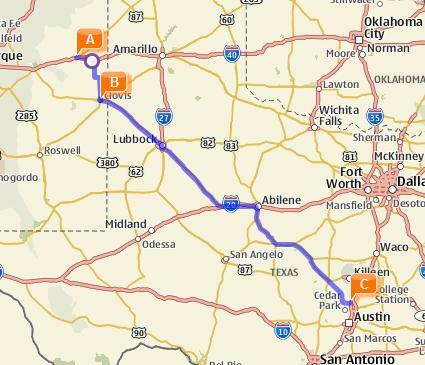 Originally we had planned to go our separate ways at Amarillo but instead we would split in Tucumcari, NM. See route above. This would be another long ride day but as it turned out we got to see more beautiful scenery for most of the route. The last 107 miles was for the most part flat, straight and desert like. 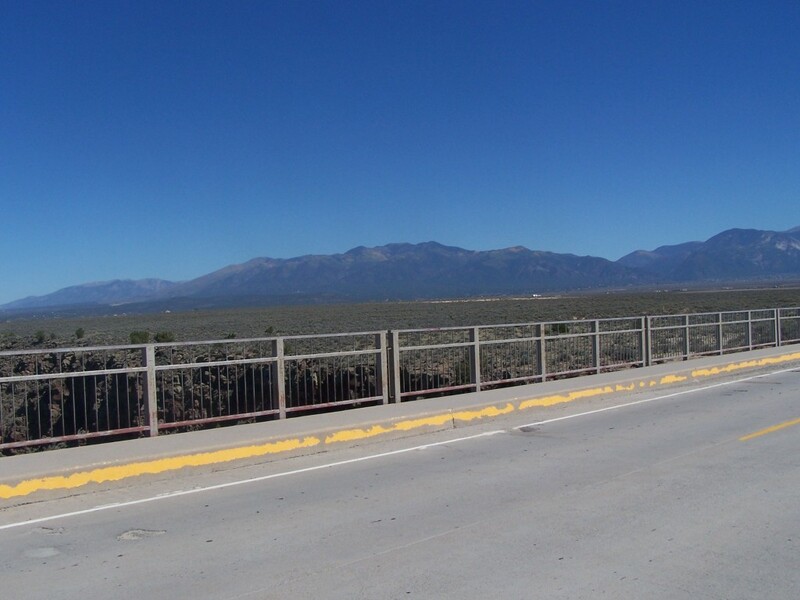 The only time we stopped was for gas, lunch and to gaze at the headwaters of the Rio Grande. 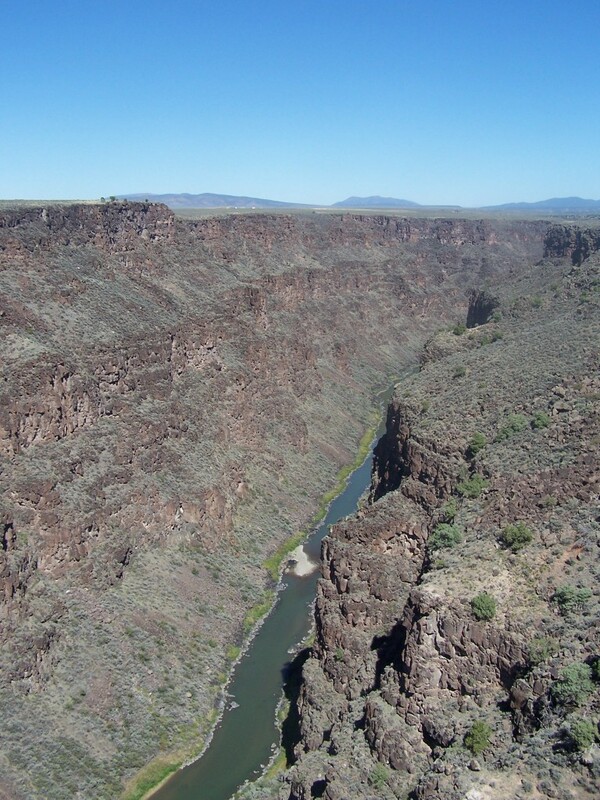 The headwaters of the Rio Grande had cut a deep narrow, canyon into what was a mostly flat terrain. The bridge over the canyon was lined with onlookers and at each end of the bridge was Native Americans booths setup selling everything native Americans sell. We visited with a couple of guys pulling the Goldwings on trailers. We kidded that the should be ridding them instaed of trailering… One responded , “It’s a (spelling) W-I-F-E thing.” Their wives were off buying some of the Native American wares. 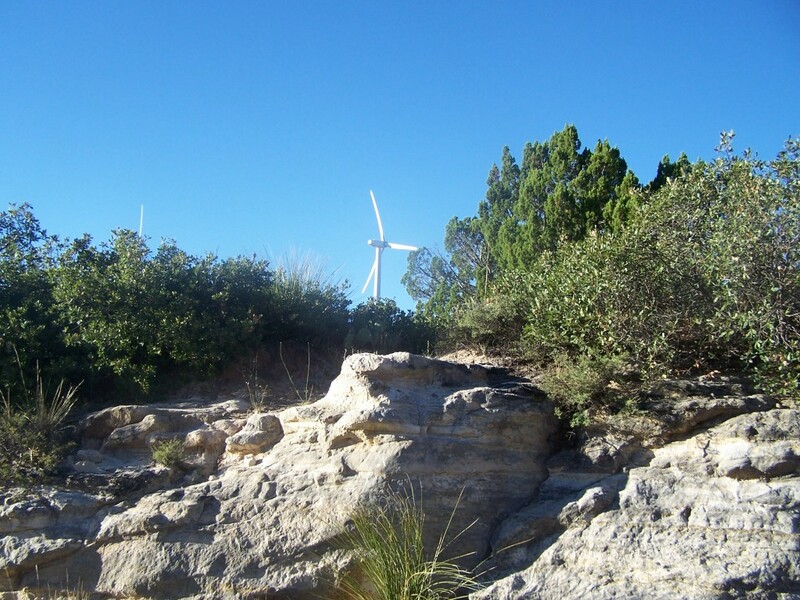 By the time we got to Tucumcari we were ready for a breather.